The legandary Bonafide continues to set the bar in the all-mounatin freeride world. A versatile all-mountain sidecut and reduced rocker profile makes this ski nimble and easy to handle. The legandary Bonafide continues to set the bar in the all-mounatin freeride world. 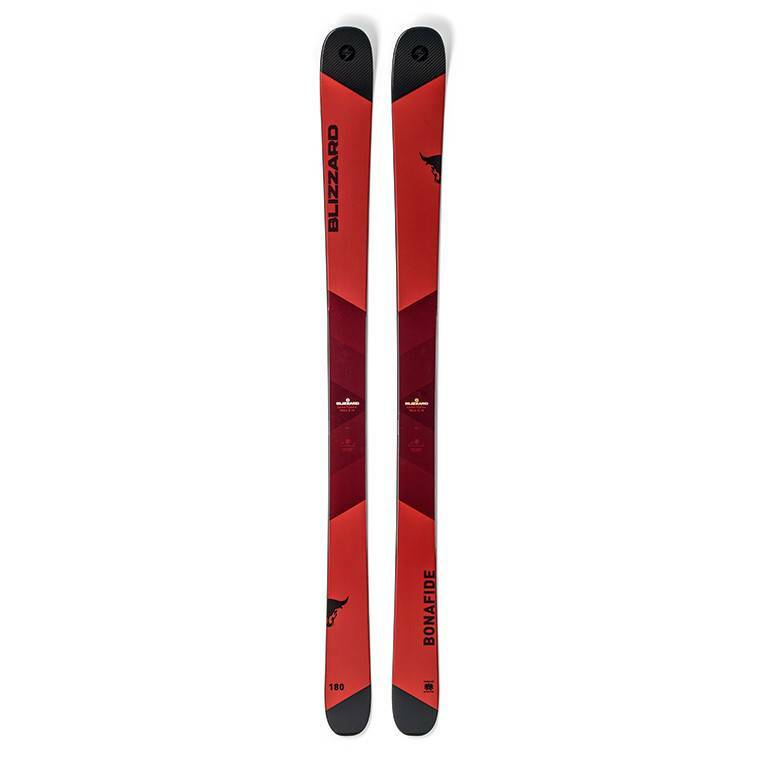 A versatile all-mountain sidecut and reduced rocker profile makes this ski nimble and easy handling, while the proven Carbon Flipcore™ with two sheets of Titinal makes them calm, confident and powerful. Attack the mountain in powder, crud, groomers or rock hard snow and feel the precision and exhilaration that athletes and testers rave about. Try for yourself to see what the hype is all about. You won't regret it.